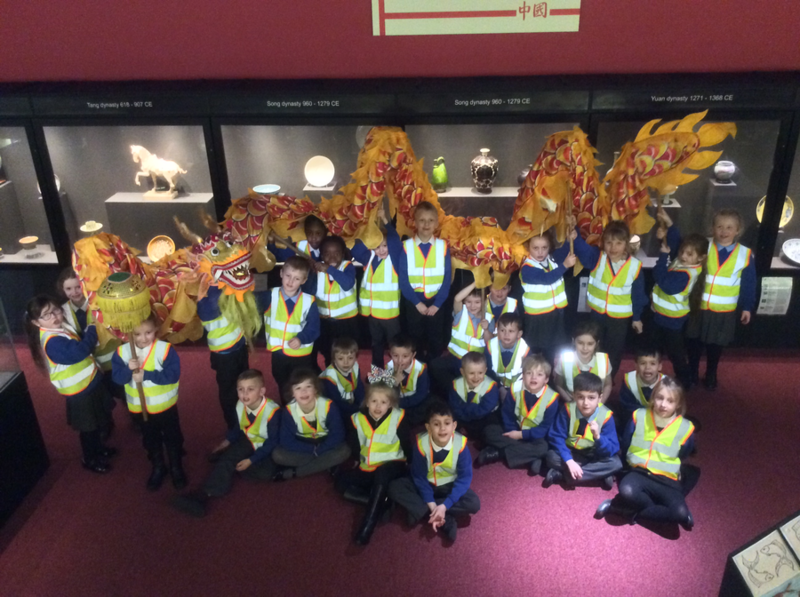 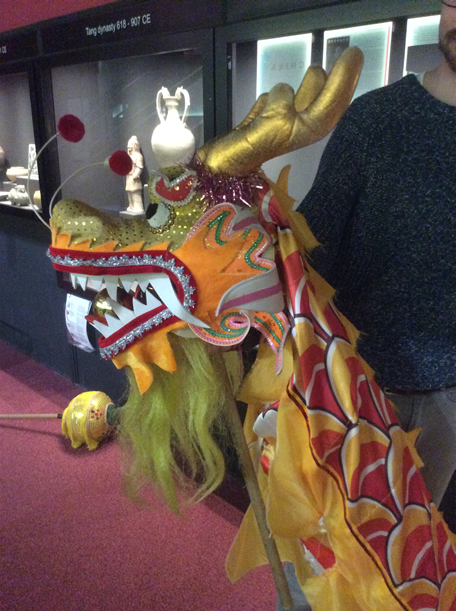 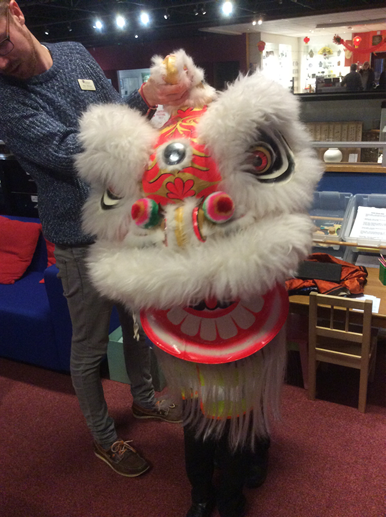 To celebrate Chinese New Year, we went to Durham Oriental Museum on 31.1.17. 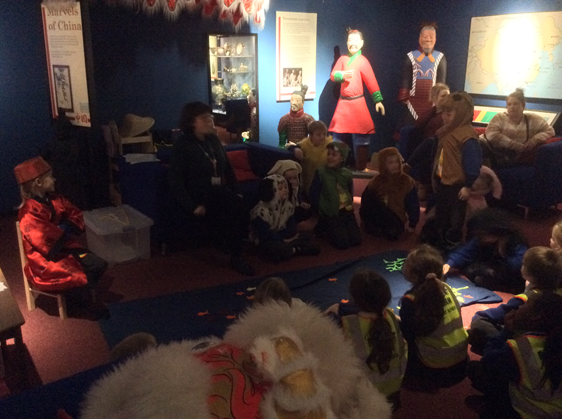 We learnt about the importance of the ‘Empire’ long long ago. 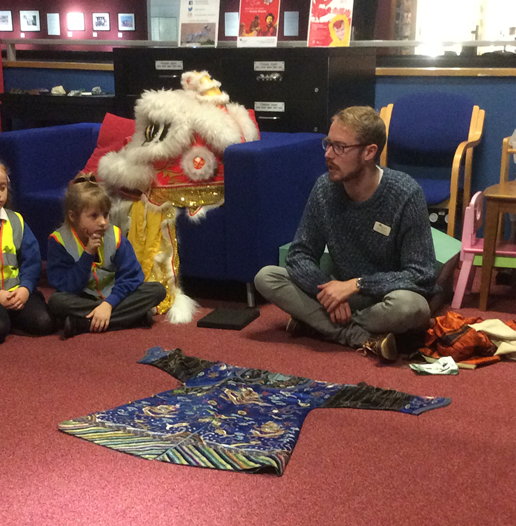 You can identify an empire by their robe. 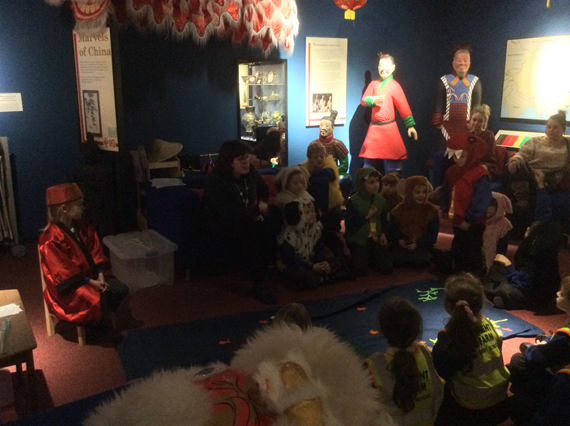 We learnt about the story of Niam and we took part in a Chinese Dragon dance. 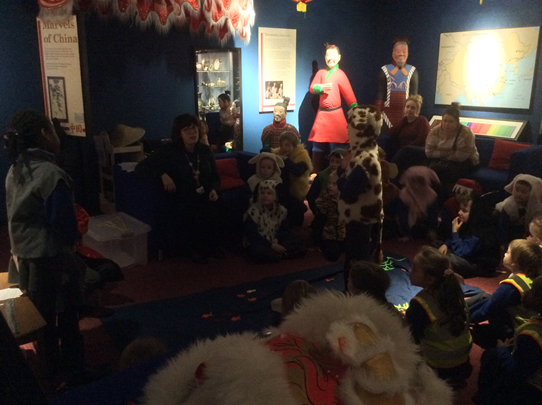 We acted out the story of the Chinese Zodiac .